ABPA Announces 2019 Convention Location and Dates! San Diego, CA – The Automotive Body Parts Association (ABPA) is pleased to announce the location for the 2019 Annual Convention! 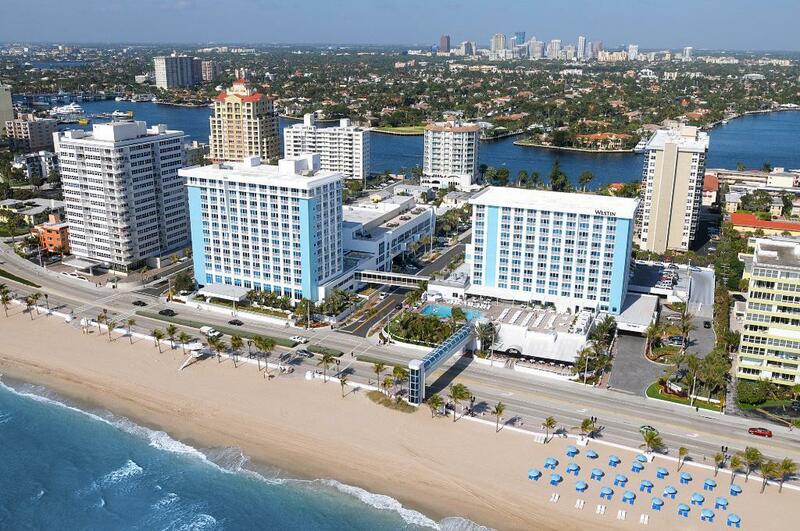 The 39th ABPA Convention will be held in Fort Lauderdale Florida at the Westin Fort Lauderdale Beach Resort from April 30, 2019 – May 3, 2019. This is a beautiful beachside property located right in the center of the action. A special rate of $195 will be available to ABPA attendees. As we get closer to the date, more details such as speakers and the schedule will be announced. Mark your calendars now – we look forward to seeing you in Fort Lauderdale! ← 2018 ABPA Award Winners Announced!